It's been a wee while since I ventured through one of the many great parks in London. 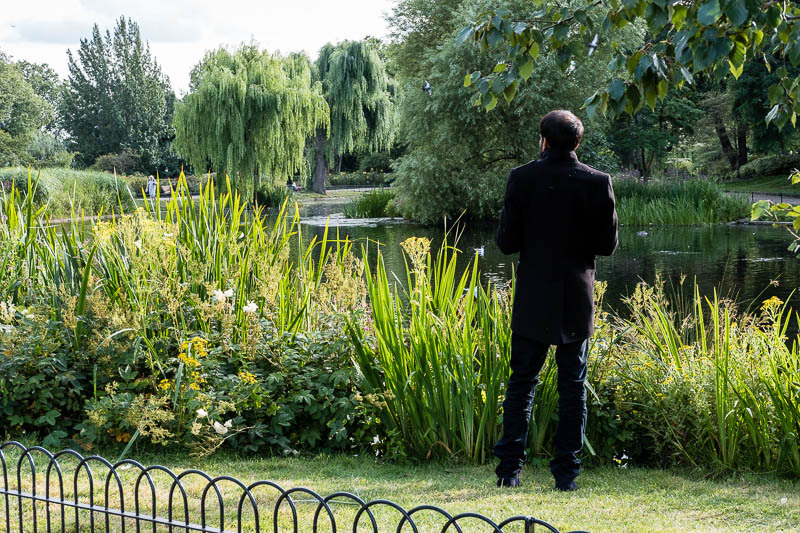 I'm always dashing about, so it was so rewarding to rediscover just how truly beautiful and unique London's green spaces are. Regent's park is looking magnificent at the moment, the roses are in full bloom and the perfume wafts through the air. The rain we had in early summer has had a plus side to it by ensuring that our green spaces are still incredibly lush. The trigger for me taking time from my busy schedule and enjoying classic London was a new interactive London guide book called "Choose a Way" that I have downloaded on to my phone. 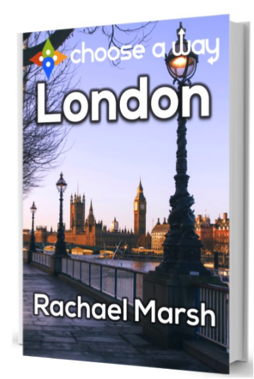 Mainly aimed at tourists and those new to London, it is also a handy wee guide for locals who have forgotten our national treasures. One of my friends recently told me he had never been to the British Museum! (we are remedying that). The author says "with a Choose a Way book, you select every step of the way - detailed attention to directions means a new traveller can feel instantly at home. 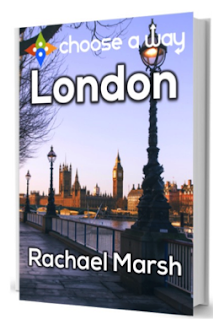 This travel guide to London covers forty of the most interesting places in the city - enough for up to 5 days travelling around London. Sites are mainstream, offbeat, indoors, outdoors, kid-friendly, for adults only, and more! Start in the morning, based on what time you're ready to go, and start tapping the links." What I really like is that by having the book and apps on my phone it makes it easy to plan in advance or spontaneously where to visit and how to get there. What a great photo! I love the composition of it. This sound like something I might need soon! Awesome photo! That app sounds like it will be a good friend. Terrific shot! We all too often don't make a point of going to see what the tourists will come to when they visit. It's so easy to overlook what's on ones doorstep. Terrific! What a good idea.